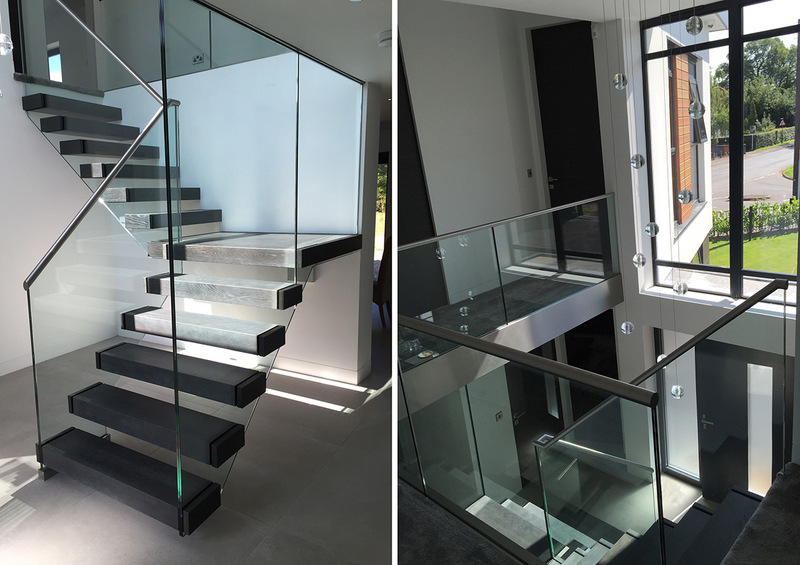 We were commissioned to design a large contemporary style open plan dwelling on a prominent corner in Dorridge, Sollihull. The design concept derived from maximising the expansive views over the surrounding country side whilst also enhancing the existing street scene. 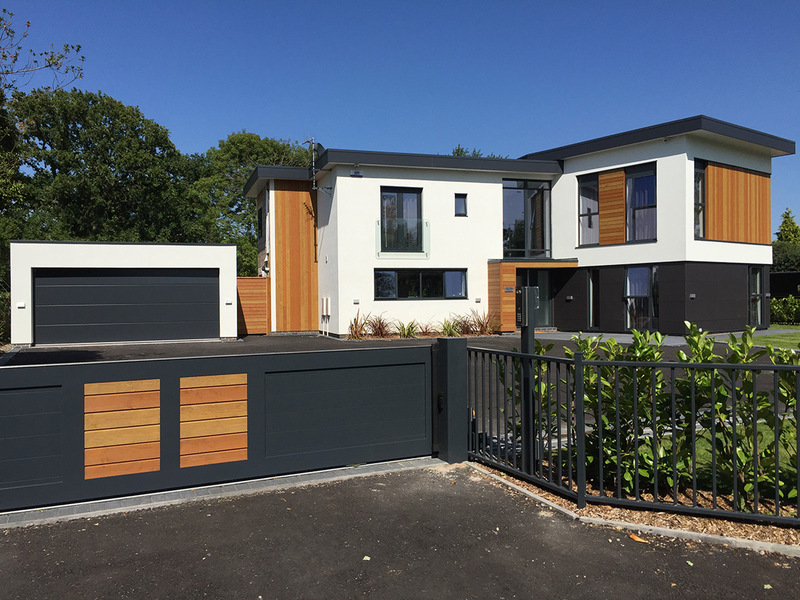 The design has a large open plan Kitchen / Living / Dining area, separate games room, large hall and galleried landing, and 5 bedrooms all with en-suites.